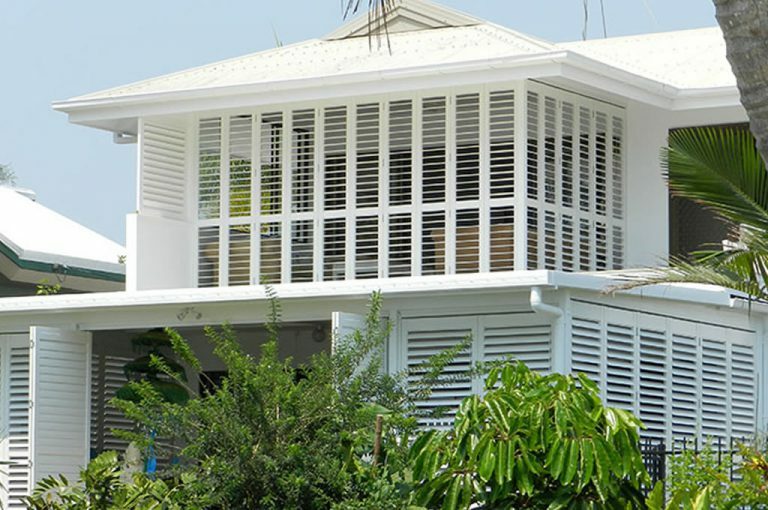 Coast Blinds & Shutters have been supplying custom made Plantation Shutters for more than 25 years. We have our own installers and do not use subcontractors, which allows us to have full control when it comes to customer service and after-sales support. 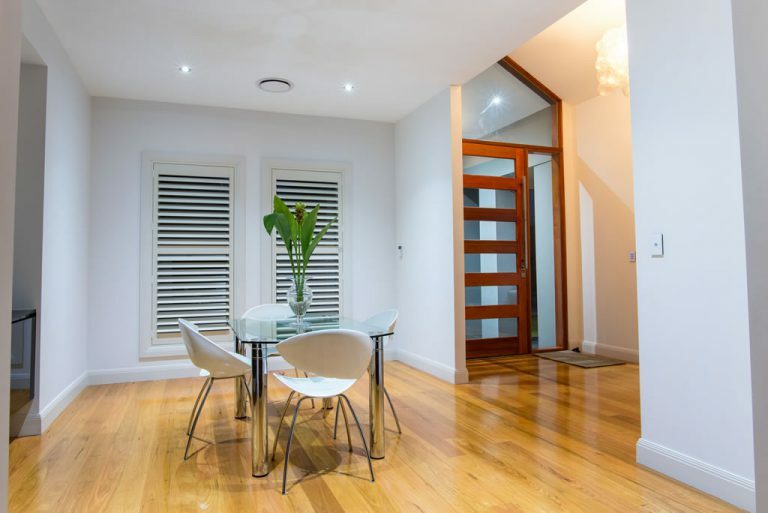 Basswood is our preferred and recommended material for Timber Plantation Shutters; basswood is amongst the straightest of hardwoods globally and is ideal for producing Timber Plantation Shutters. It is the natural and sustainable choice, whilst being very strong and fairly lightweight, we have a wide range of frames and colours to suit your interior needs. 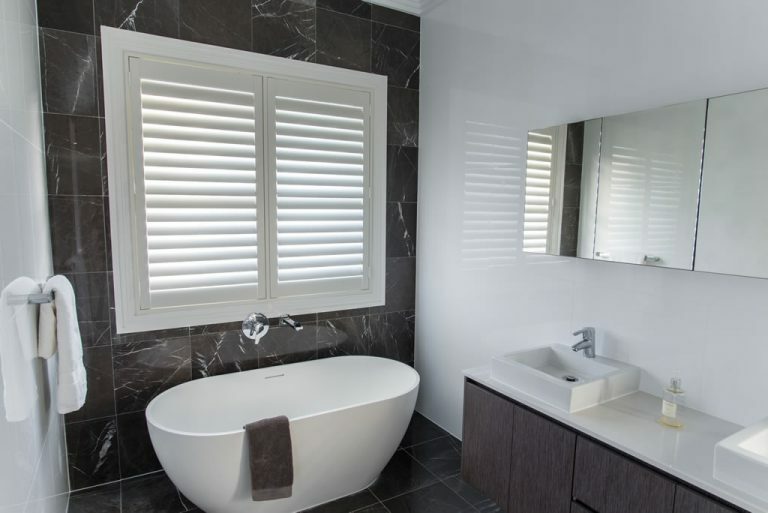 We can also supply you with a versatile range of other indoor and outdoor shutter materials, from a mix of PVC and wood, to full PVC – great for kitchens and bathrooms, and aluminum for outdoors or indoors (to act as security shutters). Your options are endless, and you can be sure our shutters are the best quality as we only work with reputable, proven manufacturers. 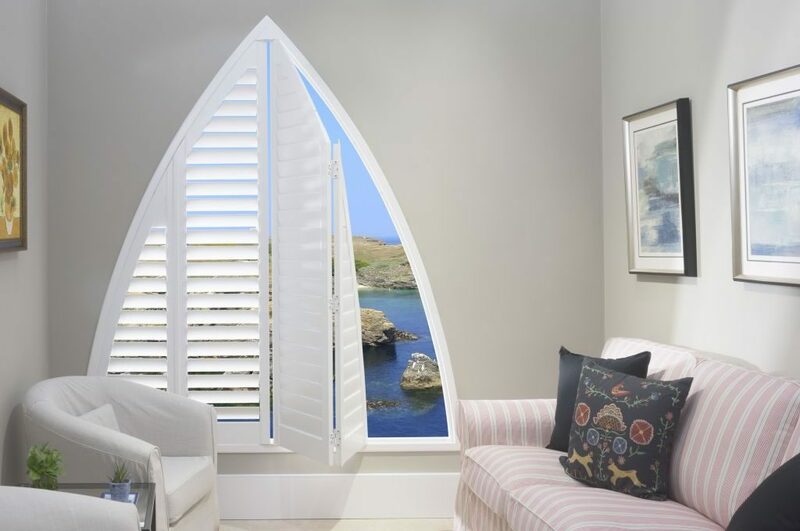 We can even manufacture everything from circular, semi-circular and triangular shutters to suit your particular needs.